Are you planning the brides bachelorette party? 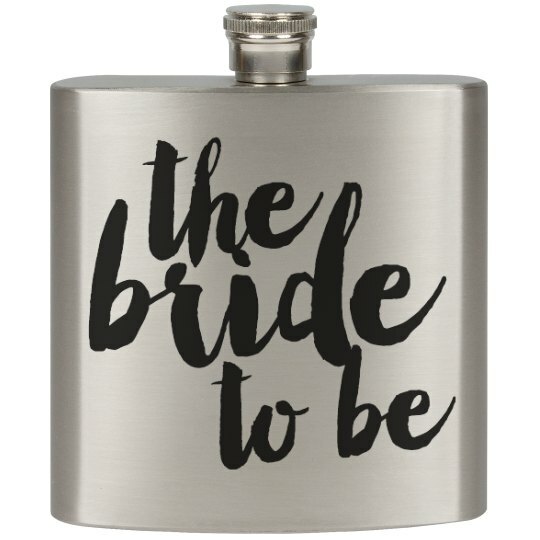 Get her this cute stainless steel flask that she can drink out of all night long! 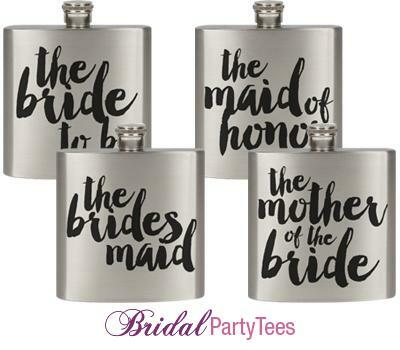 This bride to be flask is something she is sure to love. It's the perfect gift for any bride.